The beautiful and talented Chrissy “Fire Mane Honey Voice”Charley interviewing me on my healing process. 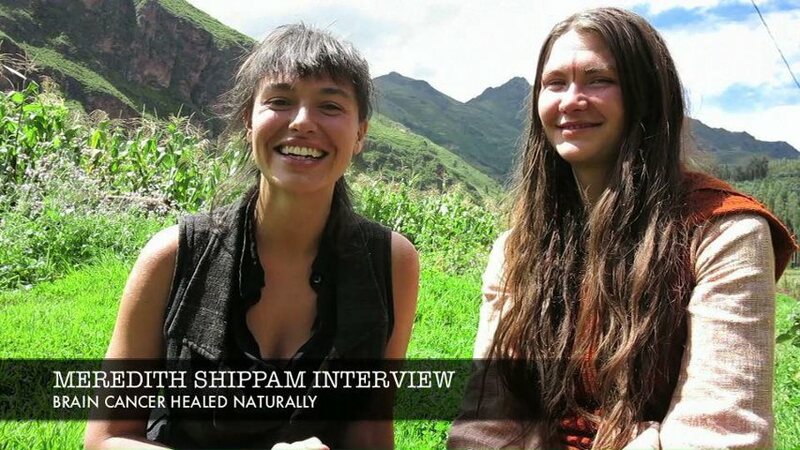 Check out her healing magic at http://www.hervoiceheals.com and catch one of her sacred sound healing workshops when she is in your part of the world. Get involved in her amazing new superfood project, Mana. http://www.manablend.com. Thank you Chrissy!